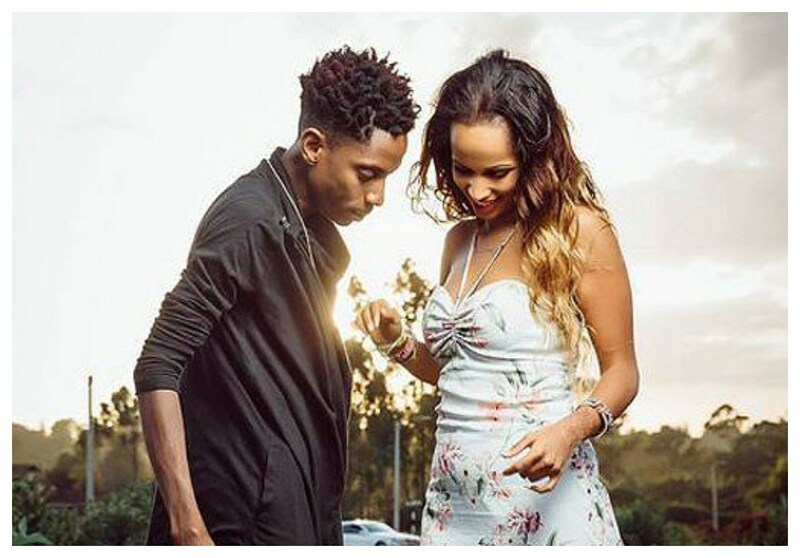 Comedian Eric Omondi can be described as a hopeless romantic if his most recent love gesture is anything to go by. The funny man on Monday brought business to a stand still at the Jomo Kenyatta International Airport (JKIA) as he received his fiance, Chantal Grazioli from Italy. Chantal has been away for a little over four months. She was received by Omondi who was accompanied by Bonfire Adventures chief executive Simon Kabu. There was also a marching band that “serenaded” her as she made way to a waiting car. The couple was then escorted out of the airport by a convoy of Bonfire branded cars. 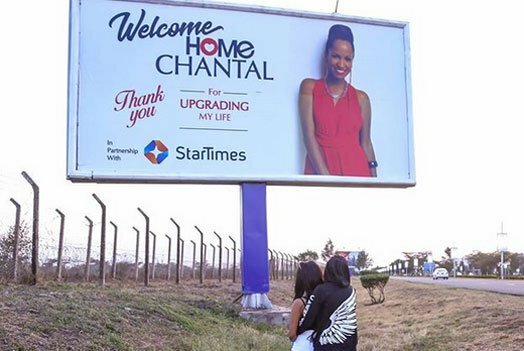 The last time Ms Grazioli was away in Italy, Omondi gave her a grand homecoming by erecting a billboard on one of the roads leading out of JKIA. “Thank you Chantal for upgrading my life,” the message on the billboard read. The couple is set to tie the knot in September 2019 after dating for close to three years now.